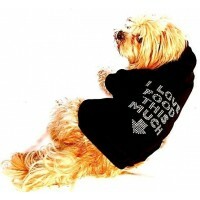 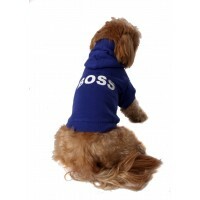 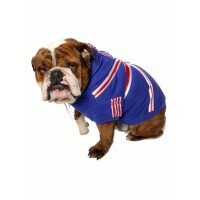 small to large dog hoodies for your pet. 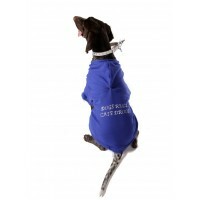 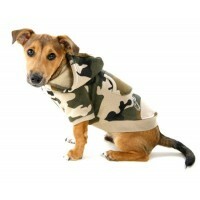 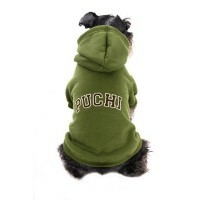 Our Puchi Petwear hoodies provide your dog with a snug fit from a combat hoodie to a diva in training. 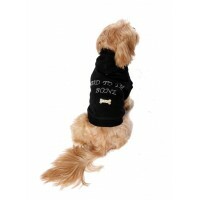 Does your precious pet think he/she is bad? 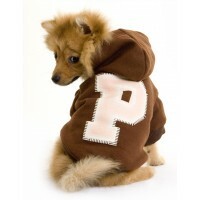 Then this is the hoodie for him or her!! 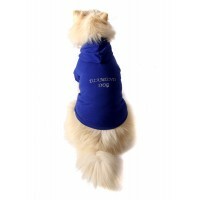 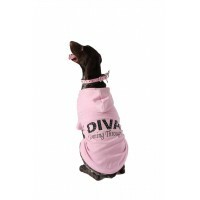 SIZES SMALL-..
Don't miss out on this fun Bling hoody, give everyone a giggle whilst your pet struts his/her..
A lovely present for your Puchi affixed with dazzling coloured diamantes this HOODIE is set to be..